You won't want to miss this excellent value! Demonstrating that economical transportation does not require the sacrifice of comfort or safety! Honda infused the interior with top shelf amenities, such as: tilt steering wheel, rear wipers, and power windows. 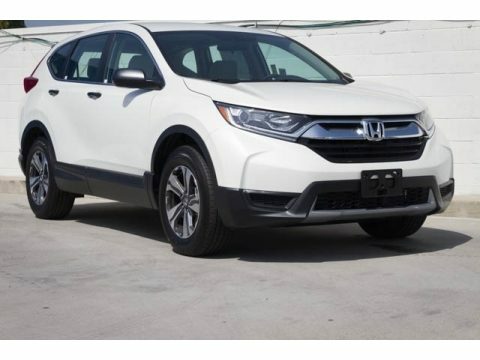 Under the hood you'll find a 4 cylinder engine with more than 170 horsepower, and for added security, dynamic Stability Control supplements the drivetrain. We pride ourselves in the quality that we offer on all of our vehicles. Please don't hesitate to give us a call.